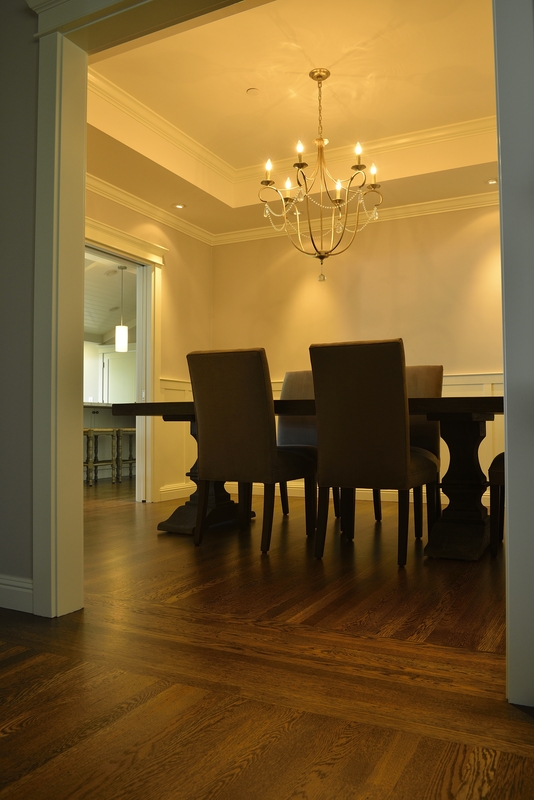 Forget lit candles at family dinners! 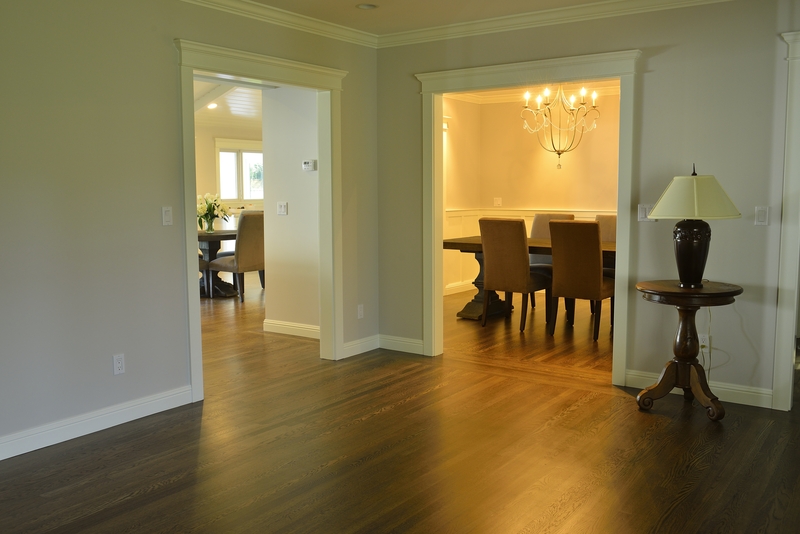 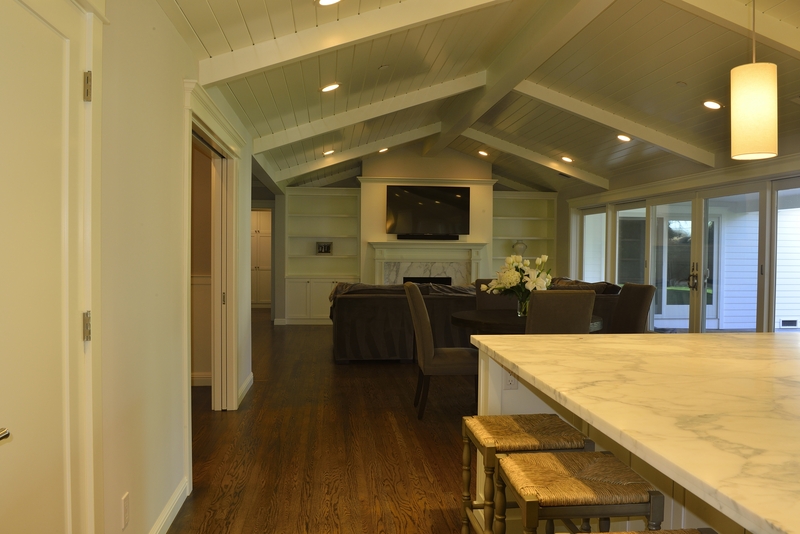 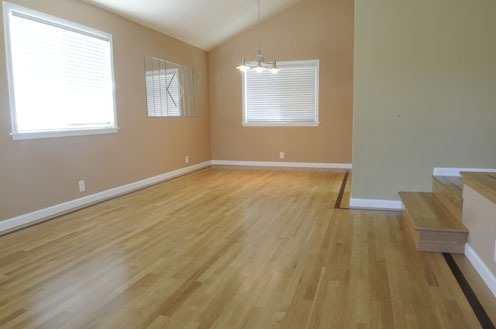 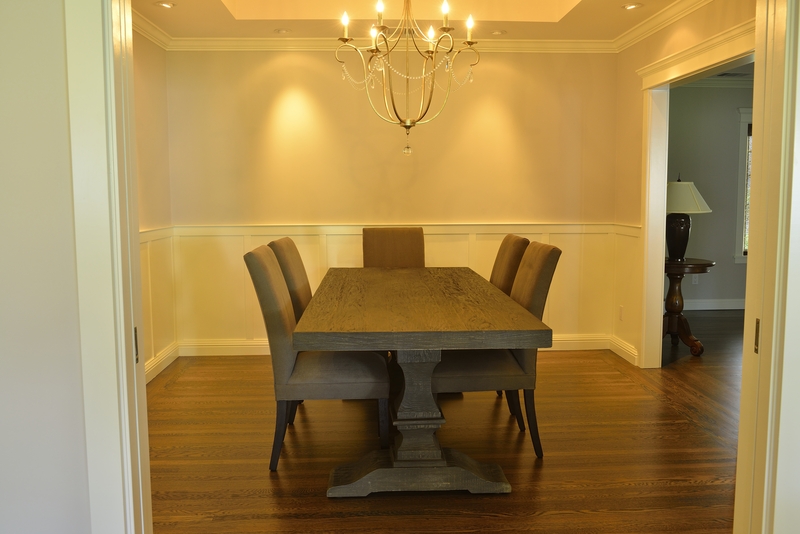 Our glossy and naturally stunning hardwood floors will make your family evenings come to life. 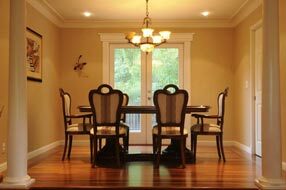 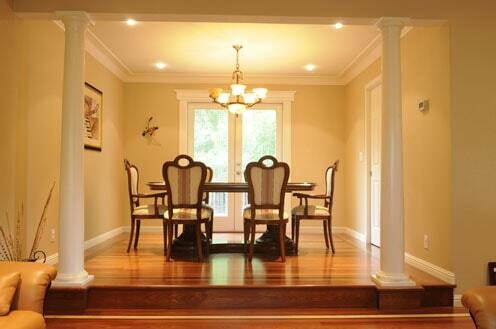 Dan Hardwood Floors will enhance your home decor and give beauty to any living and dining room. 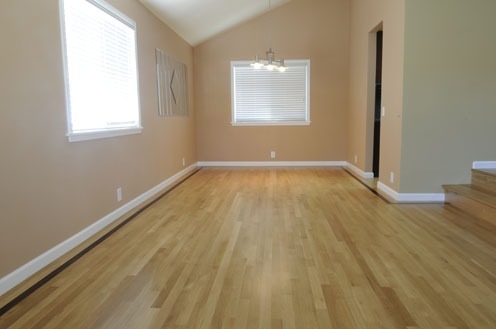 With plentiful hardwood floor styles and colors, you can customize your floor to fit with your home’s layout.